Do you sometimes find that your vaping device produces a taste reminiscent of plastic? It’s time to upgrade to a coil with a cotton wick! 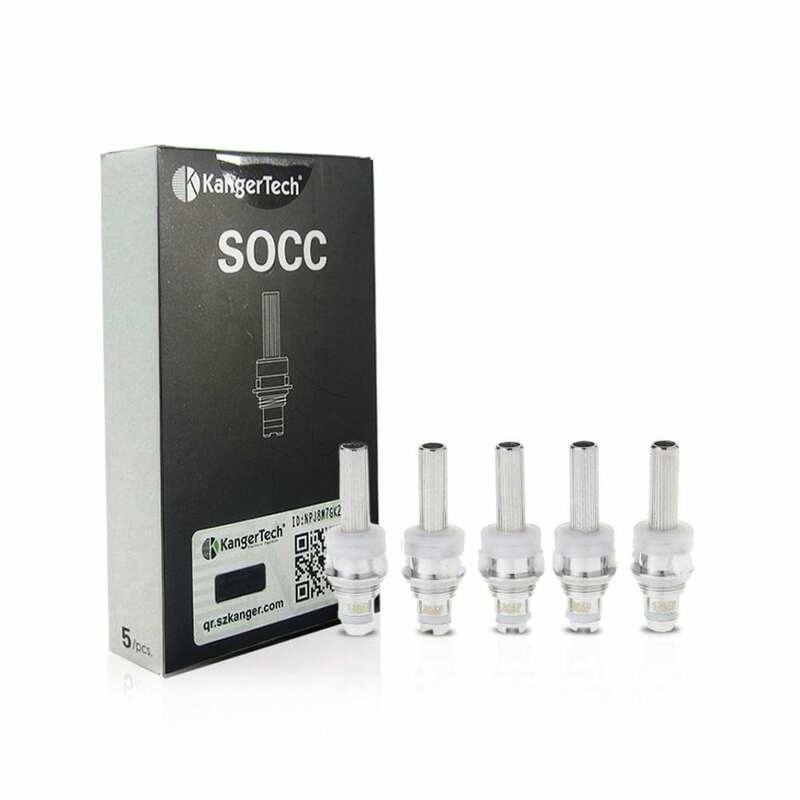 The KangerTech EVOD Clearomizer works with eGo threaded devices such as the KangerTech EVOD series, the Joyetech eGo series, the Innokin SVD and the Smoktech SID. 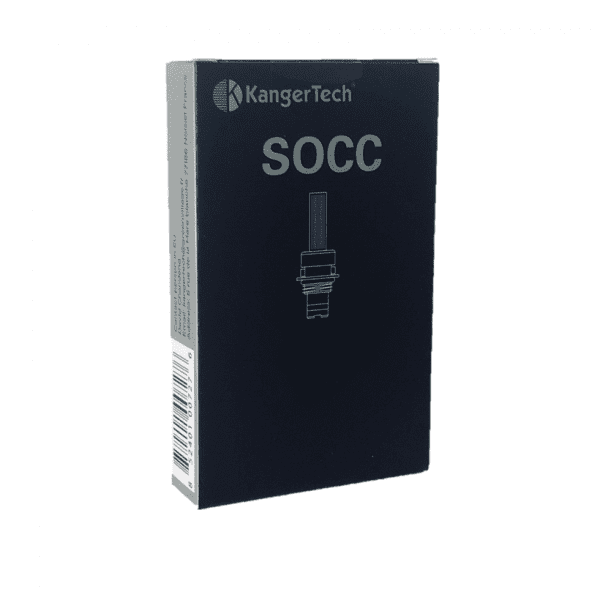 The EVOD clearomizer uses KangerTech SOCC coils, and you can find those coils right here. We guarantee that all coils purchased from Vapors Planet are authentic, and we ship all orders for free. 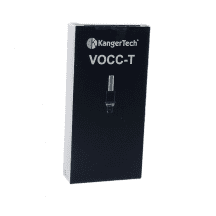 What’s Special About the KangerTech EVOD Clearomizer? Uses a Japanese organic cotton wick — not silica — for purer flavor and faster wicking performance. 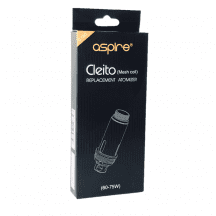 The EVOD clearomizer is a drop-in replacement for most small vaping devices, vastly improving vapor production and flavor without increasing battery draw. Available in a huge variety of colors to suit your personal style. Note: These coils also work with the KangerTech Mini Protank 1 and Protank 2. KangerTech SOCC coils are different from KangerTech SSOCC coils, which are available via the link. 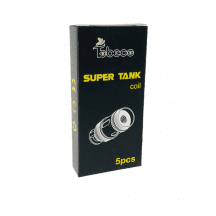 1.8-ohm coil: For mouth-to-lung inhaling with low-wattage devices. Single-coil design with Japanese organic cotton wick.